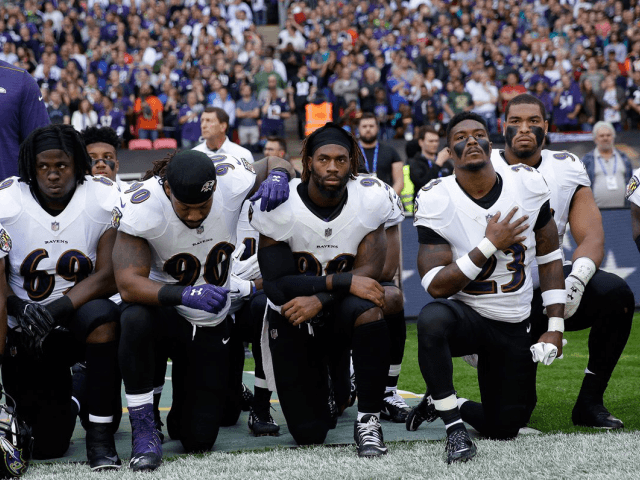 If you ever wondered why the NFL Players Association has never cracked down on their players, for disrespecting the flag and advocating leftist politics. It turns out that’s because the NFLPA is every bit as radical as their players. Yet, that just scratches the surface of the NFLPA’s dealings and donations to the extreme left. Also on the list of donations, is the Center for Community Change. This benign sounding organization listed Planned Parenthood as a donor on its 2015 annual report. This wouldn’t be the first time an NFL entity has mingled with abortionists, or those with ties to them. The NFL’s partnership with the Susan G. Komen Foundation, who also donated to Planned Parenthood, has been well-documented. Nor are these donations all that surprising, when you consider that DeMaurice Smith, the head of the NFLPA, has been a donor to the Democratic Party. According to the American Spectator, “Specifically, Smith gave $3,300 to Barack Obama’s presidential campaign between 2007 and 2008. according to the Federal Elections Commission. When he wasn’t busy giving money to the Democratic Senatorial Campaign Committee, the Democratic Party of Virginia, the re-election campaign of the District of Columbia’s Democratic U.S. House non-voting delegate Eleanor Holmes Norton, Indiana’s Democratic Senator Evan Bayh and, in the way back, the presidential campaign of Democrat Senator John Kerry. So why should it surprise that the organization he leads would do the same thing? Albeit, with a far greater bank account. Up until this point, most of the NFL social activism that fans were aware of consisted of players kneeling on the field. Now, after that nationally televised statement of “resistance,” we get a glimpse of the social activism going on behind the scenes. Much of it, if not all, happening with the fan’s money.